Oil paint is such a responsive and versatile medium that no two painters need use it in exactly the same way, and since its invention in Renaissance times it has never lost its popularity with artists. Amateurs also find it appealing, both because it is enjoyable to use and because mistakes can be so easily rectified. This compact book explains all the materials, techniques, and different approaches to painting with oils, and includes illustrated step-by-step projects to complete. Learn how to use and enjoy one of the most satisfying painting mediums with this handy compact guide. 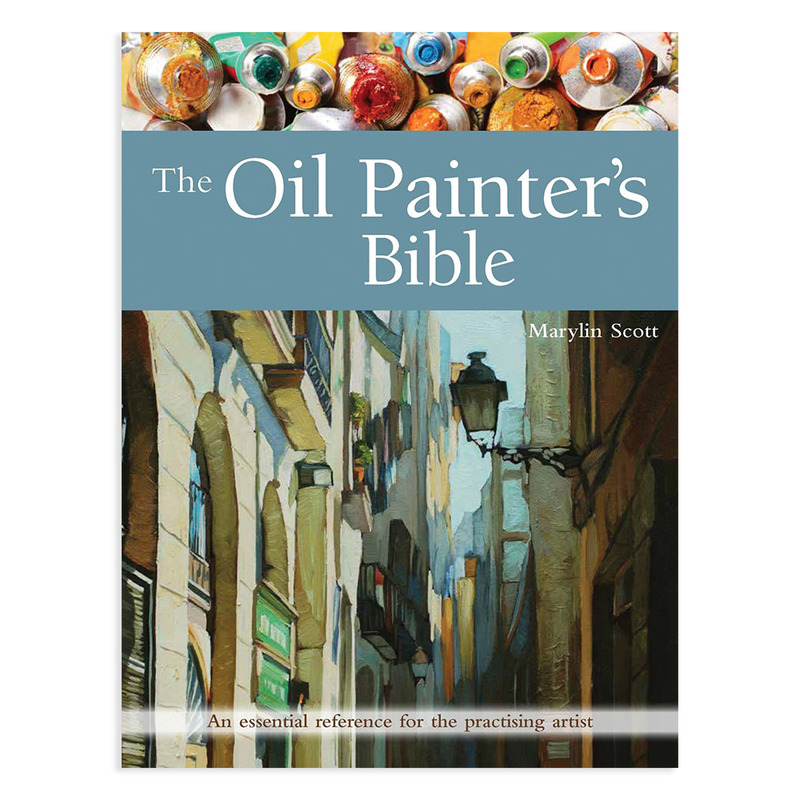 Contains essential information on the materials, equipment and techniques for creating accomplished works in oils. Step-by-step sequences show how to paint a range of themes, from still life to portraits and landscapes, with advice on more difficult subjects Includes suggestions for presenting your finished paintings and how to go about getting your work seen and exhibited.